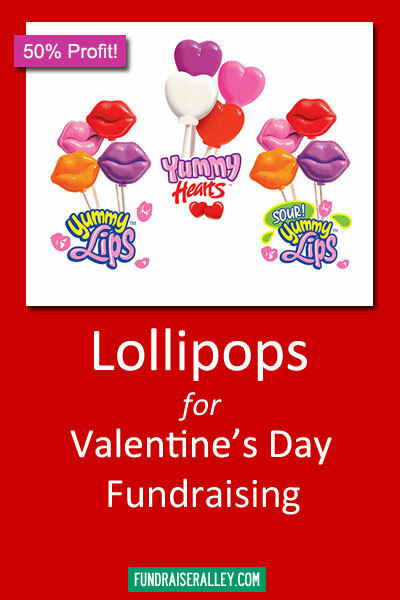 Valentine’s Day is great opportunity for fundraising. 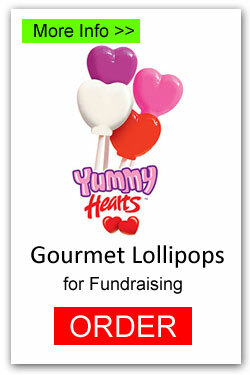 These lip and heart shaped gourmet lollipops will be a winner! A fun product to sell at school for students to give to their Sweetheart. 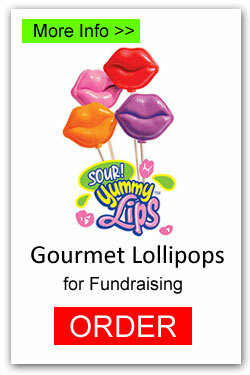 These gourmet lollipops are available in Yummy hearts, Lips, and Sour Lips. It’s EASY! Just order online and sell to earn a 50% profit. Shipping is free with a minimum order of 1 case. Get started now! Order Online or call in order (1-866-826-0944) of one carrier box per participant. We ship to you, and you distribute to your participants. 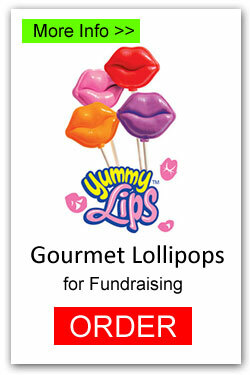 Participants sell lollipops at school and events, and to friends and family. Your group keeps the profits. 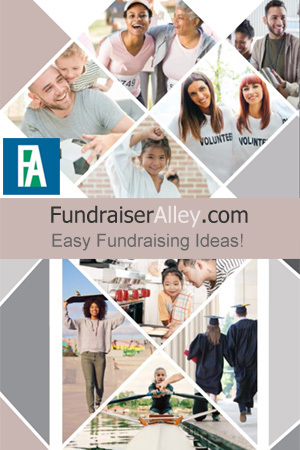 Need Easy Winter Fundraising Ideas for Your School or Club?